Timelines are often tricky to build as one can find it hard to add videos, documents and other relevant information to them. While you can easily create timelines in PowerPoint using templates like the Timeline Toolkit, Clock Toolkit Template or the Office Timeline Add-in, the flexibility of sharing them can be a problem. Moreover, PowerPoint timelines can be quite laborious to make. 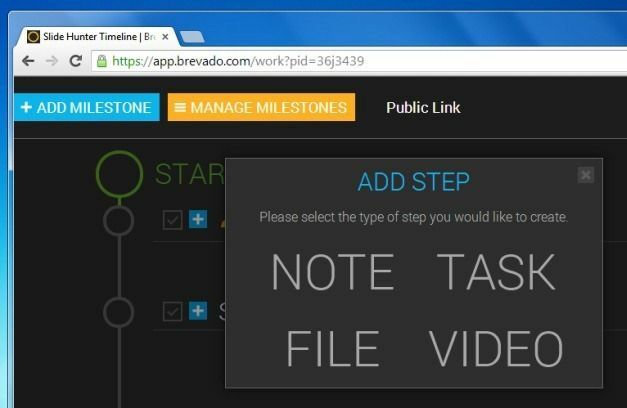 If you are short of time and need to quickly create professional looking project timelines with videos, documents and side notes, then try Brevado. 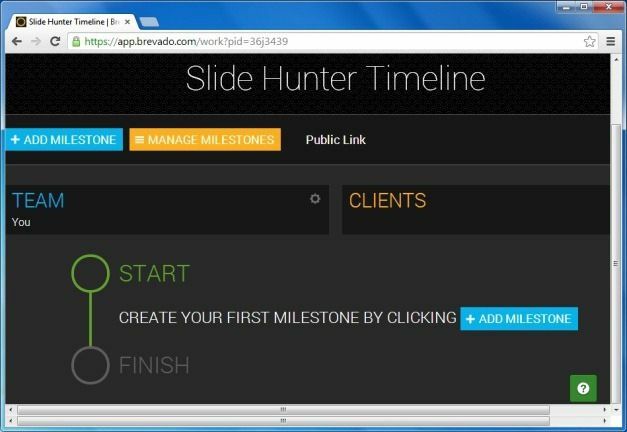 Timelines created with Brevado have a reasonable appearance and can be considered as professional looking, especially due to the fact that they come with the utility of adding videos, files (e.g. 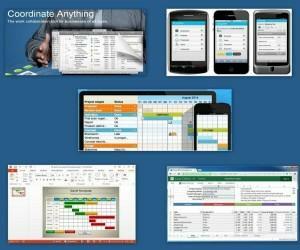 MS Word, PowerPoint or other types of files), notes and comments. 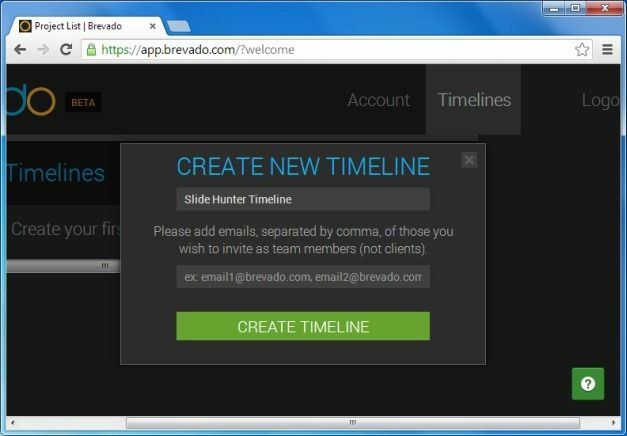 To get started, sign up for a Brevado account and click Create New Timeline. When building your timeline you can add a new milestone via the Add Milestone option and edit/manage your milestones by simply clicking on them or by using the Manage Milestones option. 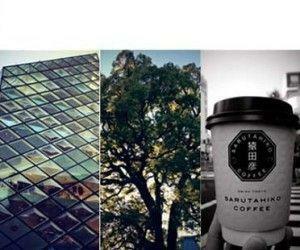 The layout of this web app is quite basic and therefore, easy to work with. 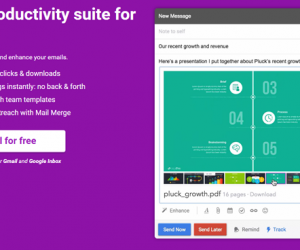 You can invite team members or clients by adding their email addresses. During timeline creation you are given the option to invite members, however, you can also later invite people via the cog icon next to Team (to invite team members) and Clients (to invite a client). When you click the blue ‘+’ icon on a milestone, you are given the chance to add notes, videos (from Vimeo or YouTube via URL), documents or tasks to timelines. These are steps within a milestone. Adding such rich content can help make your timelines extra special and more informative for both clients and team members. 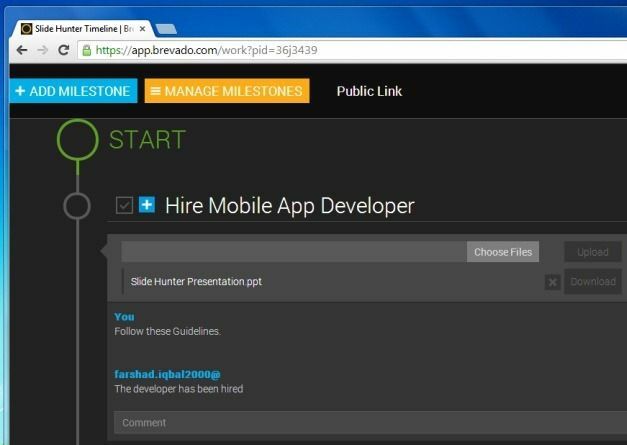 As you can see from the screenshot below, we added a PowerPoint presentation to one of the milestones. Similarly, you can add documents, videos, notes and even comment on milestones (e.g. 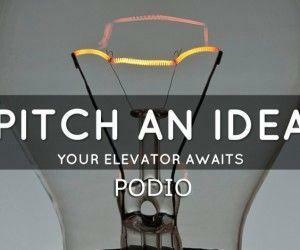 to collaborate with clients and team members). 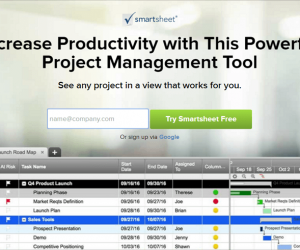 Overall, Brevado serves as a good free platform for quickly creating, sharing and collaborating on project timelines. 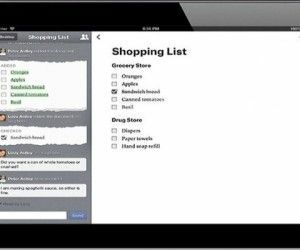 In fact, it can even be considered as an online collaboration web app that is both easy to use and flexible enough to create rich timelines.